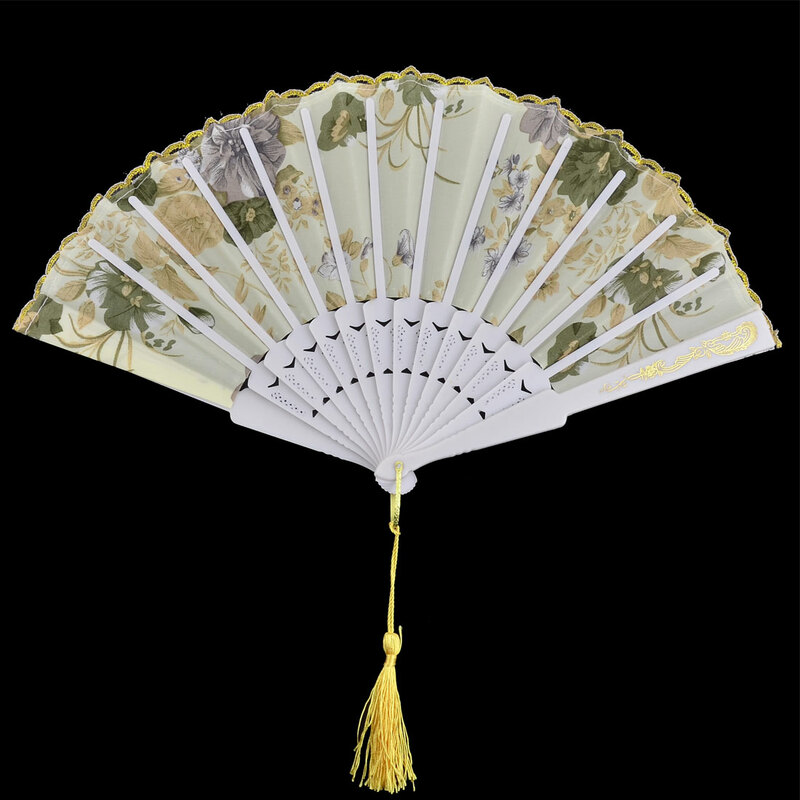 A folding hand fan is easy to carry, use for dancing or daily cooling. Convenient to open or close with foldable design. Ideal tool for yourself to make a cool enviroment, also is used as a ornament in the room. Nice gift for your partner, girlfriends, mom and friends in the summer day. 1. Due to the light and screen setting difference, the items color may be slightly different from the pictures. 2. Please allow 1-2cm difference due to different manual measurement.